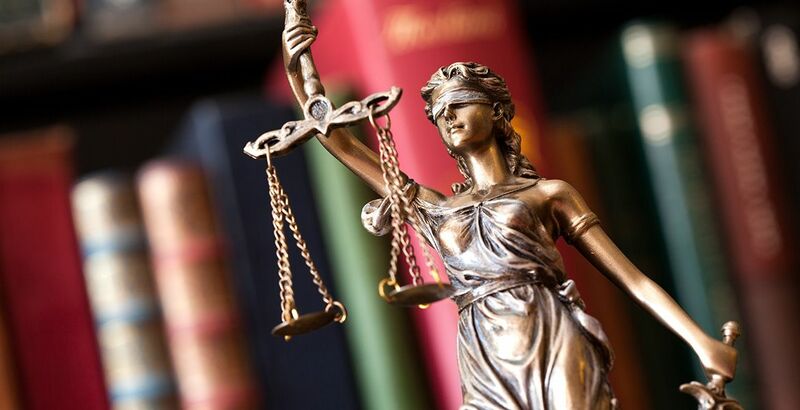 Our law office in Stoney Creek, MacKinnon Law Associates, is made up of a team of experienced lawyers and staff with more than 35 years combined legal experience. Mary started her law practice in 1994 in Stoney Creek, Ontario and has continued to practise law in the Hamilton/Stoney Creek area ever since. Mary graduated from Osgoode Hall Law School, Toronto, Ontario in 1992 with her LL.B. and earned her Bachelor of Arts degree with Honours in Economics from Queen’s University, Kingston, Ontario, in 1982. She completed her articles of clerkship with Bennett Best Burn, Barristers & Solicitors, a full service law firm in downtown Toronto, and was called to the Bar of Ontario in 1994. 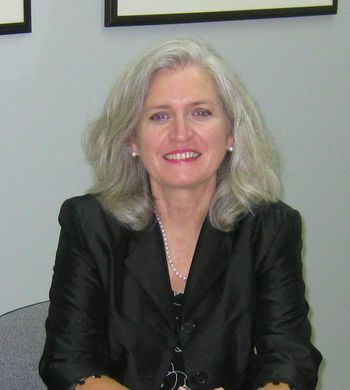 Mary is a member in good standing of The Law Society of Upper Canada, the Hamilton Law Association, and the Advocacy Centre for the Elderly, Toronto, Ontario. From 2001 to 2005, she was a member of the Legal Aid Ontario Mental Health Law solicitors’ panel for Hamilton. 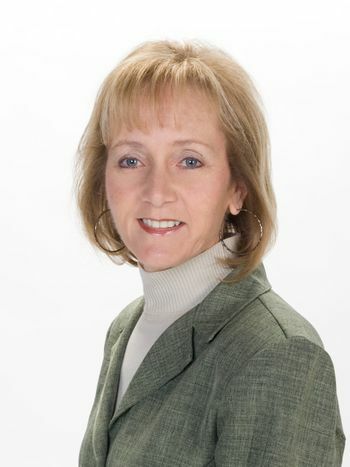 Mary now focuses her practice on Real Estate Law, Wills, Powers of Attorney and Estates Law. Michele began working with Mary in 2002. Michele obtained her Bachelor of Arts degree with honours from York University in 1988 and her LL.B. from Osgoode Hall Law School, Toronto, Ontario in 1992. She completed her articles of clerkship with Sack, Goldblatt, Mitchell, an employment and labour law firm in Toronto, before being called to the Ontario Bar in 1994. 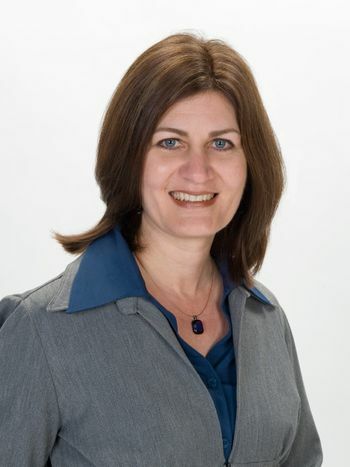 Michele is a member in good standing of The Law Society of Upper Canada and the Hamilton Law Association. In addition to practicing law, since 2001, Michele has been an editor and writer for the “Human Resources Policy Pro”, which is published by First Reference. Michele’s primary area of practice is Wills and Estates Law. With more than 20 years’ experience at MacKinnon Law Associates, Wilma is our indispensable Legal Assistant and the first person you meet when you call or come into MacKinnon Law Associates. Not only does she support the work of Mary and Michele, but she provides practical and helpful answers to your questions about the legal work we’re doing for you. 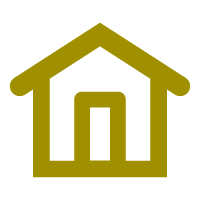 I am a first-time home buyer.